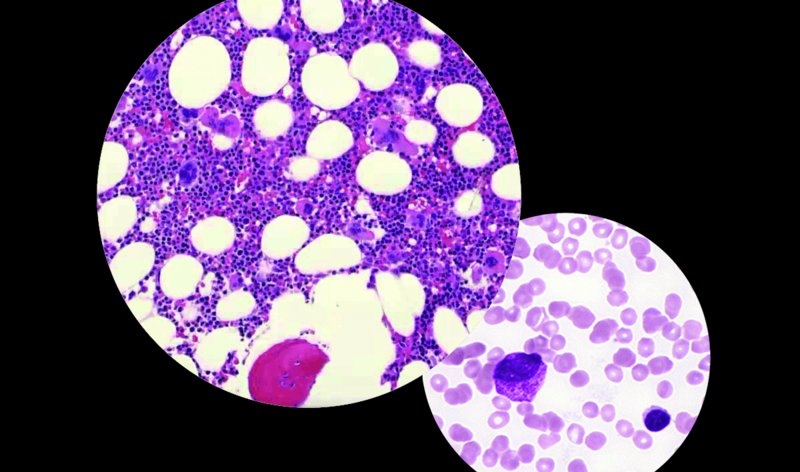 Discuss the current treatment landscape for acute leukemias. Examine the evolving genomic landscape of AML and MDS. Analyze therapies in late-stage development and how they will be utilized as treatment options for AML, ALL, and CML. Engage with leading experts to deliberate newest practices and novel therapies.